Established in 1966 by Alan Brown and John Bird, Brown and Bird started out as a two-man accountancy firm servicing the Mackay region. Today, we work for clients across the globe in a range of specialties – offering progressive strategies based on traditional, common sense practices. Still located in Mackay, Queensland, our clientele includes small business owners, large enterprises, local governments and individuals operating self-managed super funds. Chris’ goal is to help clients not only achieve financial security, but also their personal and lifestyle goals. Chris an Authorised Representative No 1253 682 of GPS Wealth Ltd (GPS) ABN 17 005 482 726 Australian Financial Services Licence (No 254 544) can provide Self-Managed Superannuation Fund advice services. Ian is dedicated to providing the highest possible standard of service and takes a proactive role with all clients to achieve innovative solutions for future growth and quality of life for his client’s businesses. Ian an Authorised Representative No 1253 680 of GPS Wealth Ltd (GPS) ABN 17 005 482 726 Australian Financial Services Licence (No 254 544) can provide Self-Managed Superannuation Fund advice services. Andrew brings creative ideas and a fresh energy to a partnership that has always tried to blend youth and experience to provide a balanced, long term approach to our advice and client support. Andrew is an Authorised Representative No 1253 678 of GPS Wealth Ltd (GPS) ABN 17 005 482 726 Australian Financial Services Licence (No 254 544) can provide Self-Managed Superannuation Fund advice services. 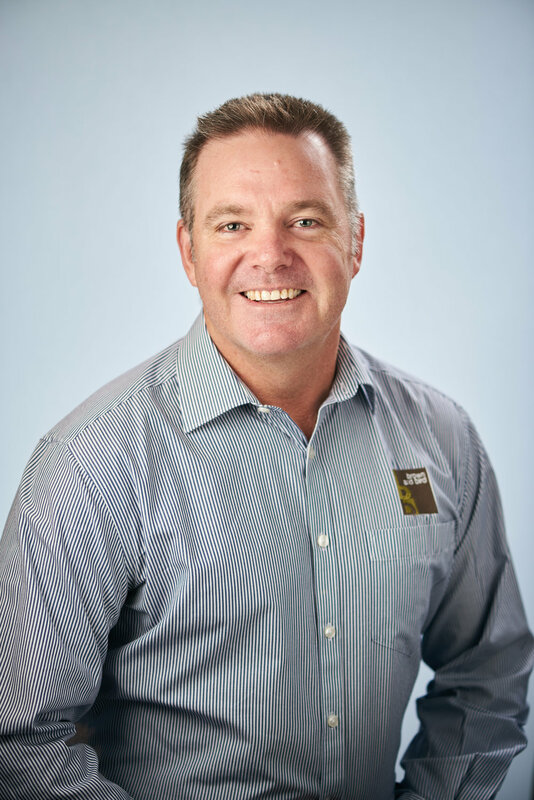 Dan has over 13 years’ experience with Brown and Bird. Dan is experienced in managing the relationship between auditor and the client’s management employees for several large audit clients. 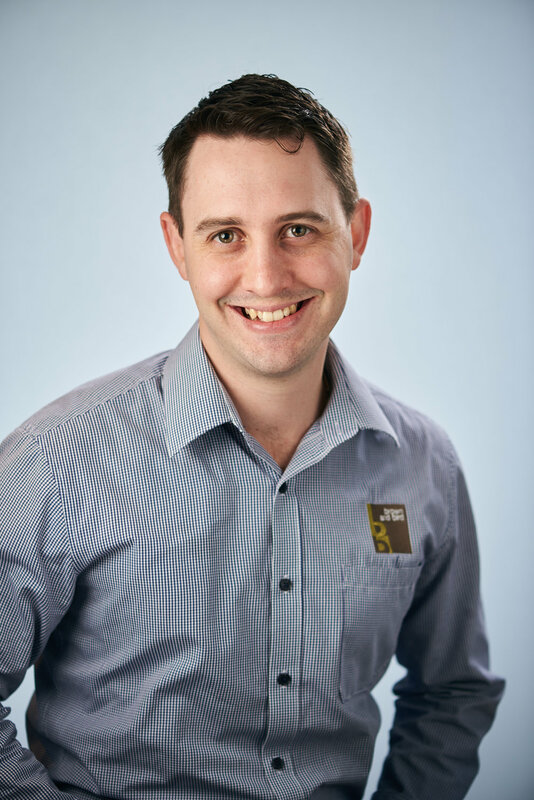 Dan has local government experience at Isaac Regional Council, and Mackay Regional Council where his focus has been on accountability, audit, productivity improvement and quality control. Dan’s audit experience and business management expertise allows the performance review of organisations to be undertaken with a critical eye for detail and real world understanding of costs and subsequent cost recovery. Dan an Authorised Representative No 1269 965 of GPS Wealth Ltd (GPS) ABN 17 005 482 726 Australian Financial Services Licence (No 254 544) can provide Self-Managed Superannuation Fund advice services.